We've obtained a limited and rare supply of these cards. This deck consists of playing cards that have NEVER been used or opened at a Casino. These cards do not have a hole drilled or cropped corners. These are standard 52 card decks, suitable for almost every game. We get these cards from the manufacturer when a Casino has closed, changed their logo or wants a different color card. They do not come up very often. 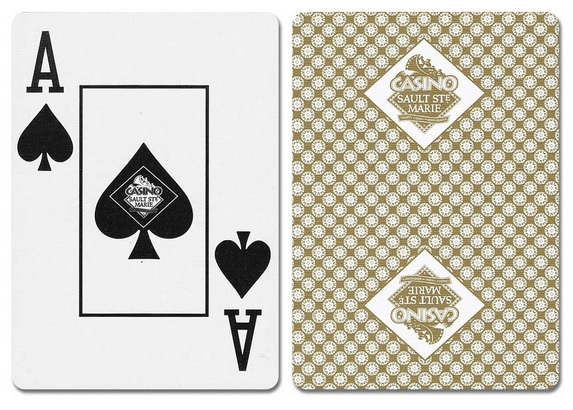 You can enjoy the actual cards made for a licensed casino in your home game. High quality cards from casinos are great for collectors especially these new uncancelled cards. These types of cards are always a limited edition.